Leave the planning to someone else—and explore some of Italy’s most beautiful and romantic corners—on this seamless, 7-day tour. Visit Rome and the Vatican City’s historical attractions, and enjoy the languid pace of life in Naples. Set off on side trips to the Amalfi Coast and Pompeii, and head next to Florence and Pisa. The tour concludes in Venice, where you can embark on a private gondola ride. Hotel accommodation, airport transfers, inter-city trains, breakfasts, and group sightseeing outings are all included. 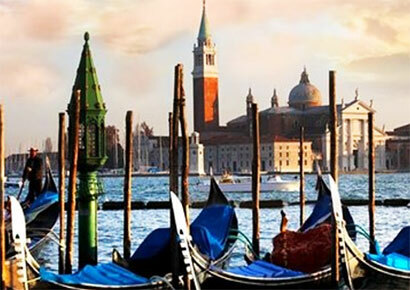 Enjoy a romantic holiday in Italy on a 6-day private honeymoon tour. Discover the best of Italy and visit Rome, Florence, Pisa, and Venice with sightseeing tours to the best parts of each city. Enjoy a gondola ride in Venice, make a wish at the stunning Trevi Fountain, stroll through the Renaissance city of Florence, and much more. Enjoy a stress-free trip with all lodging, transfers, tours, and breakfast included. 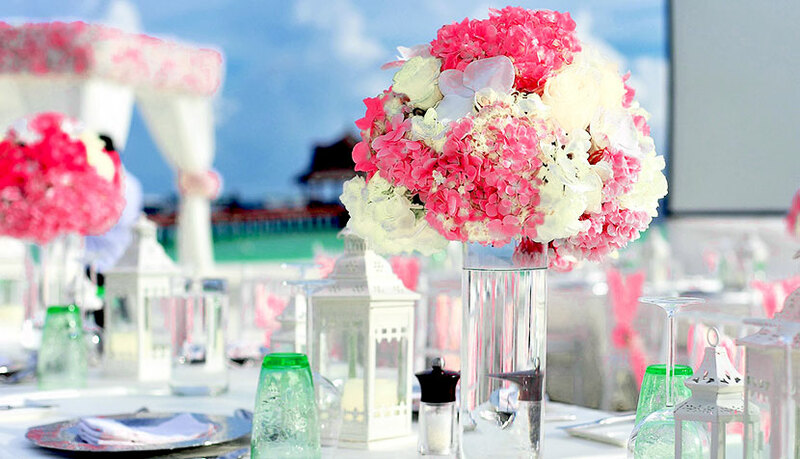 Which better country to celebrate a marriage then Italy? 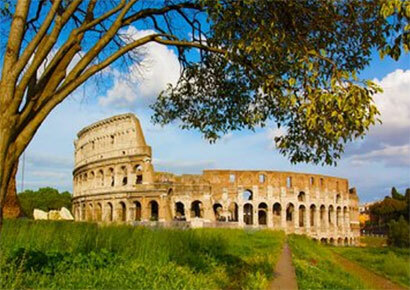 Enjoy this 5 days Tour starting from Rome and proceeding to Florence, Cinque Terre and Venice and coming back to Rome. You will be based the first night in Rome and then the following nights in Florence, the Hotel is included and it's a 4 stars Hotel in the centre of Rome and Florence, breakfast is included, meals are not included. The Tours provided in each city are group Tours with professional guides in English or Spanish. 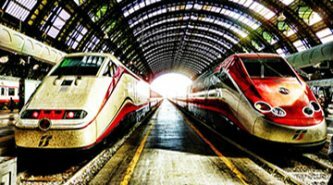 Transport is by fast trains from Rome to Florence, by bus from Florence to Cinque Terre, by fast train from Florence to Venice and by fast train from Florence to Rome.